How much do you love the greasy, telltale scent of a McDonald’s cheese burger? If the answer happens to be ‘a lot’, then you can now recreate the tantalising aroma of a Maccy D’s burger in your own home. Thanks to Australian online shopping site, Grey Lines, a cheeseburger scented candle does the job just as nicely. 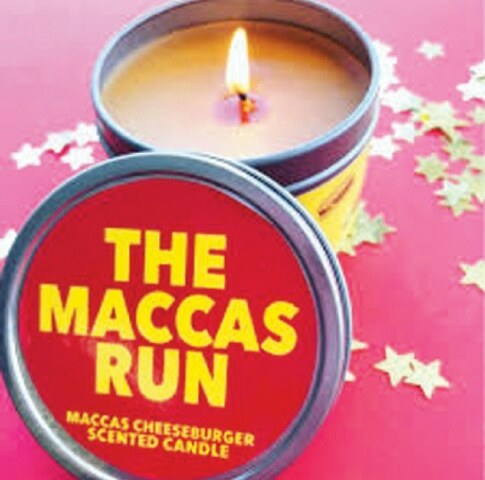 Named ‘The Maccas Run’ and retailing at the equivalent of £16, the candle boasts an impressive 30-hour burn time. While a waft of burger patty, fried onions, ketchup, cheese, mustard and, of course, gherkin in the home isn’t to everyone’s taste, the item actually sold out in January. 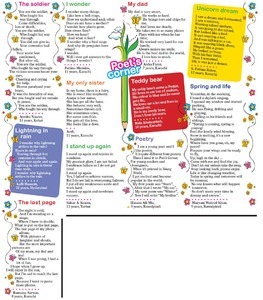 Happily, it is back by popular demand having been restocked. If McDonald’s cheeseburgers don’t quite do it for you, the other aromas include buttered popcorn and garlic bread. An alligator weighing an estimated 700 pounds and measuring 13 feet 4 inches was found in a ditch in southwest Georgia. 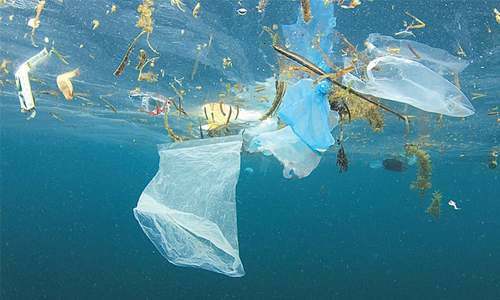 A farmer called the Georgia Department of Natural Resources after finding it in an irrigation ditch near a lake in Sumter County. 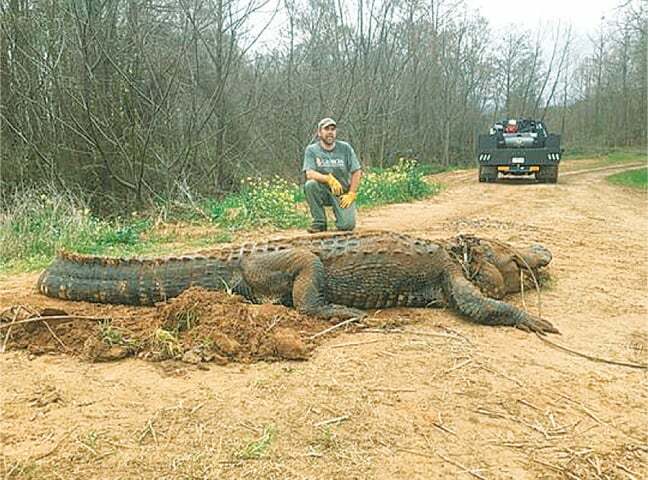 A photo showing the gator with DNR wildlife biologist Brent Howze in the background appeared on social media before it was reported to the media. The reptile was estimated to be 50 years old. “Once we got him on bank and could assess him, we noticed he had several injuries including previous gunshot wounds,” DNR wildlife biologist Brent Howze said. 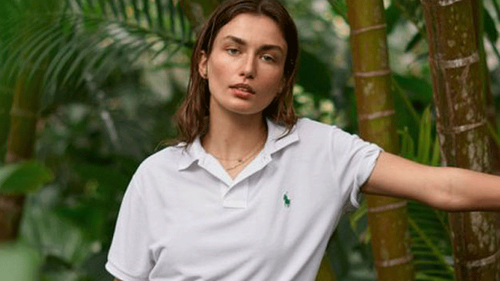 Because he was in poor condition, the gator was euthanised. By avoiding human contact, alligators can grow to a large size. “This guy was hiding pretty good to get that big,” Sarah Hanson, a spokeswoman for DNR told. She credits the state’s alligator management programme, including putting yellow tags on their tails to watch and keep track of the population. The largest alligator found in Georgia was 14 feet 1 inch in 2015, according to Hanson. “It feels good like when people ask, we can actually say Guinness says we’re the biggest. We are, in fact, the biggest,” business owner Clint Masse told. Masse said constructing the snow maze, which the business attempted for the first time this season after years of autumn corn mazes, required about 300 truckloads of snow and 4,265 feet of tightly-packed snow walls. 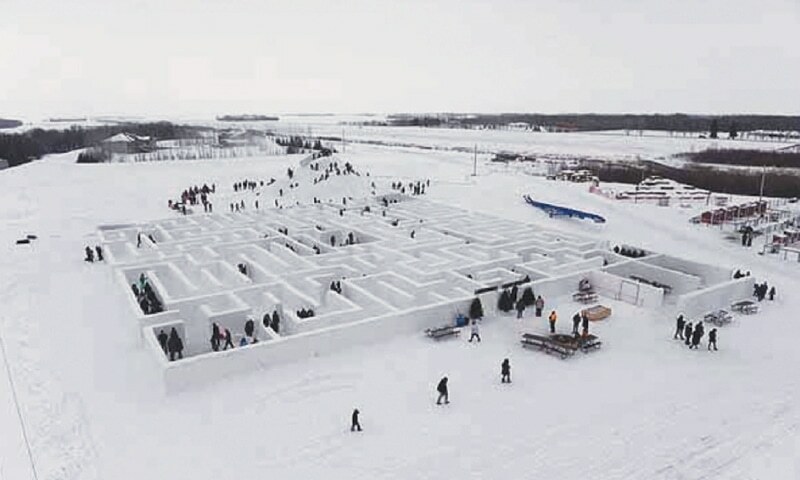 “We’ve done a corn maze for so many years and a snow maze just looks like an awesome winter option,” Masse told.